Great question! Awesome vehicle by the way. 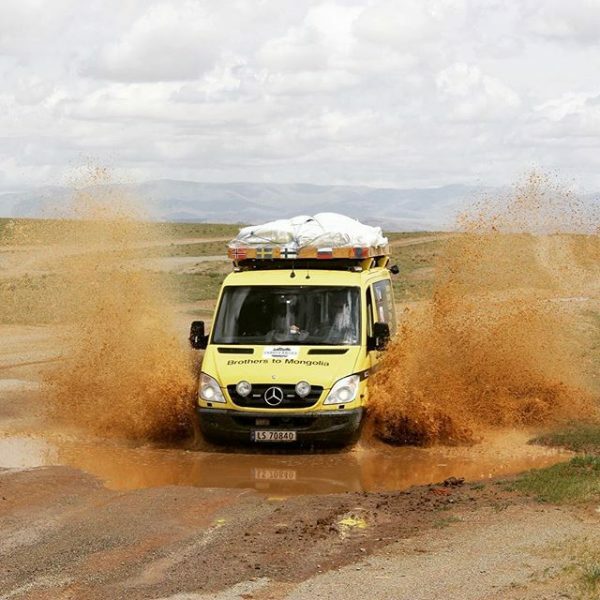 Best thing to do is email info@gohelp.org.uk and we'll put you in touch with the vehicle approval team in Mongolia and they will get back to you.